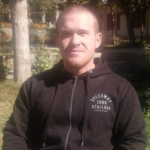 THE 28-year-old Brenton Tarrant appeared in a Christchurch District Court and was charged with murder after killing 49 people in two mosques on Friday. 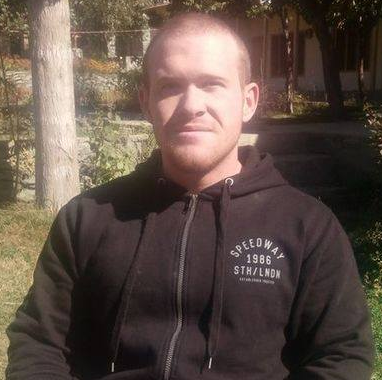 The Australian stands accused of shooting dead dozens of Muslim worshipers. He appeared unrepentant while in court in New Zealand, staring down people attending the proceedings with a smirk on his face. Handcuffed, shoe less, and wearing a white prison suit, Tarrant did not speak during court proceedings. His court-appointed lawyer made no application for bail. Tarrant did not enter a plea and he was remanded in custody until his next appearance in the Christchirch’s High Court on 5 April. Two other suspects were taken into custody while police tried to determine what role, if any, they played in the cold-blooded attack that stunned the world. None of those arrested had a criminal history or was on any watch list in New Zealand or Australia. Egypt’s emigration ministry said on Saturday that authorities in New Zealand confirmed the deaths of the four Egyptians, including two 68-year-olds. The ages of the other two victims were not given. Jordan’s foreign minister said that four Jordanians were also killed in the rampage. In the meantime Chelsea Clinton, daughter of Former US President Bill Clinton, came under fire from New York University students during a vigil held for the victims of the terrorist attack. Students claimed the former first daughter “stoked” the hatred that fuelled the slaughter. “This right here is the result of a massacre stoked by people like you and the words that you put out into the world. The 49 people died because of the rhetoric you put out there,” senior student Leen Dweik told Clinton. The backlash from Dweik was in response to Clinton’s blasting Ilhan Abdullahi Omar, a Somali-American politician serving as the U.S. Representative for Minnesota’s fifth congressional district, saying she used “anti-Semitic language” when Omar criticized Israel.